bits-en-pieces: Feature: Cliqq Life's Easier In A Click! The convenience you can get in a convenience store is just limitless! I love how convenient stores were invented... in some way I find it as an invention that can make life's easier. 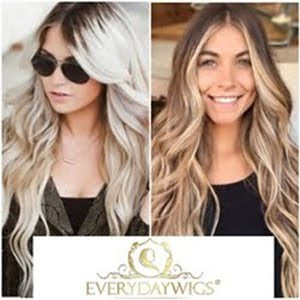 One of my added things to do is paying bills with a long line of customers, or travel to the subscriber's office and pay monthly bills such as electric, water, cable subscription, cell phone payments and also the internet connection billing. With all the stores and offices that accept payment for all the utilities I mentioned above this Cliqq machine inside 7-Eleven store across my work place, is very convenient. I have tried paying cell phone plan payments over-the counter at 7-Eleven and this new machine installed inside the store adds to a more convenient way of paying bills. 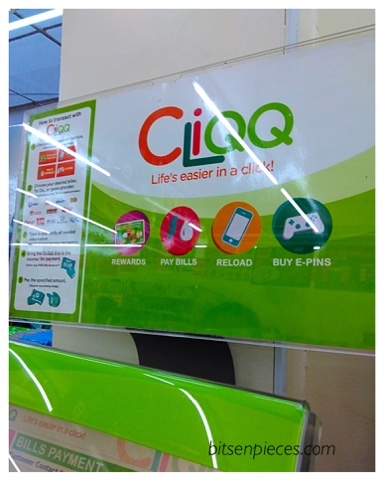 "Cliqq Life's Easier In A Click!" As what stated in the poster on the machine. You can access rewards using your 7-Eleven rewards card, Pay bills, Reload and buy E-pins. You just have to tap and go .. that easy! She chose the Globe lines button, typed in my name, the account number, the cell phone number and the amount of payment. Then another display to confirm the transaction. Afterwards, a slip of paper with the info of the account transaction with a bar code was dispensed below the machine screen. She presented the bar code paper to the cashier and that was detected to receive the payment. 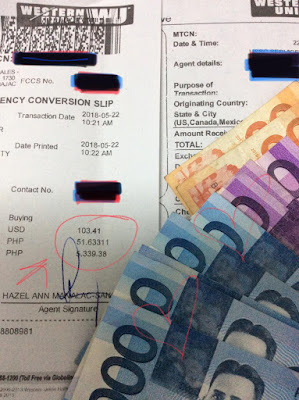 Plus, there is no added service charge for this transaction, not like in other Bayad Centers which can add up P7-10 pesos per account transaction. How would you know if your payment went thru? Less than 48 hours after the payment at 7-Eleven, Globe acknowledges the payment by sending me an SMS for the official receipt viewable in my Globe online account. Have you tried using Cliqq? If not check it out in one of the 7-Eleven stores near you and enjoy the convenience. 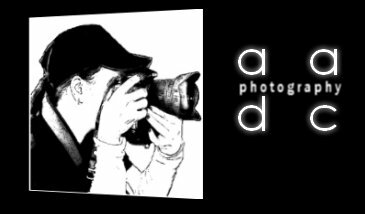 ***this is not a paid post, no compensation made in doing this blog post.